rstudio::conf 2019 is open for registration! 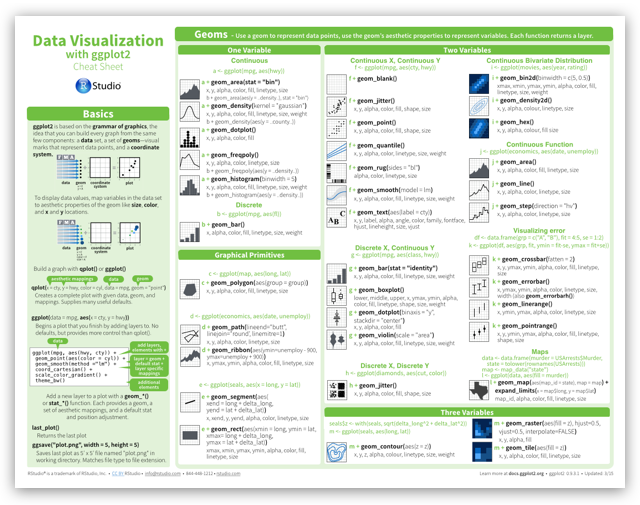 JSM 2015 | Check out these talks and visit RStudio! You may subscribe by Email or the RSS feed.